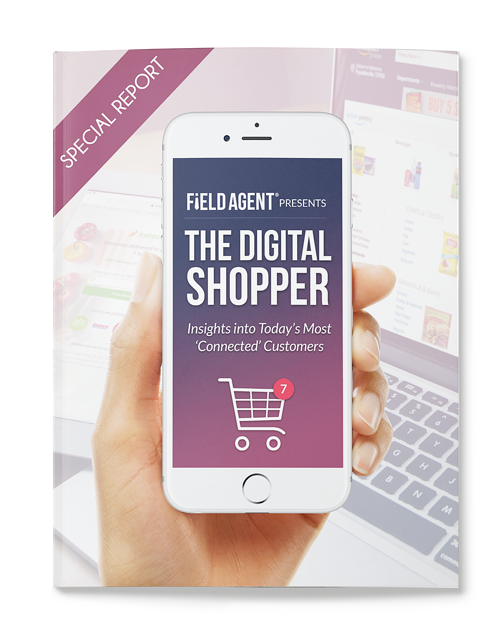 Based on studies with thousands of shoppers, Field Agent’s special report, “The Digital Shopper: Insights into Today’s Most ‘Connected’ Customers,” offers companies a rare, shopper-centered look at online retail, with special emphasis on shoppers who go online for "everyday" items like groceries. 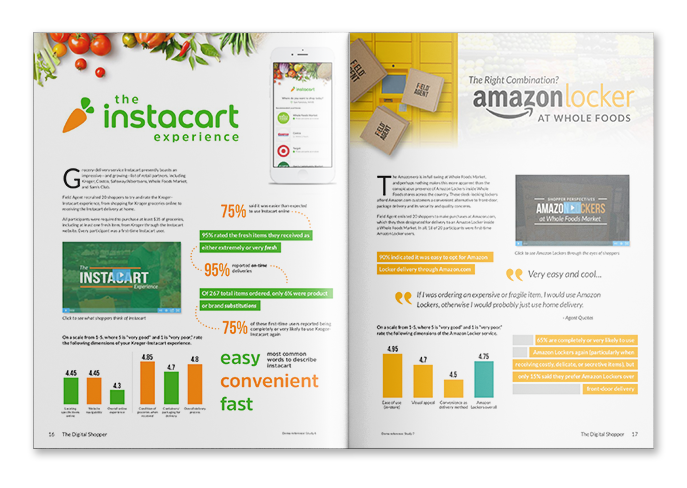 The Digital Shopper provides an up-close look at the shopping behaviors and attitudes of today's most digitally-connected customers. Share just a little information with us on the right to receive a copy of this report.